Matt Cutts is a senior and well reached Google software engineer, who have always great stuff to talk about the latest webmaster strategies that one could apply to their blog with close eyes. The calm and humble nature of Matts, makes him one of my favourite SEO experts out there. Obviously, hes the man in businesses. Hes the one with first hand information and key SEO strategies that we could apply to our blogs/websites, to make them search engine friendly. There are dozens of SEO tips that you could apply to your blog. Search engine optimization is extremely crucial if you're aiming to get new readers every now and then. As you optimize your site/blog for search engine, they keep on sending new readers to your blog that could later turn into loyal fans. Below are couple of Basic and extremely important SEO techniques that you should make sure that you have implemented to your blog/website right away. 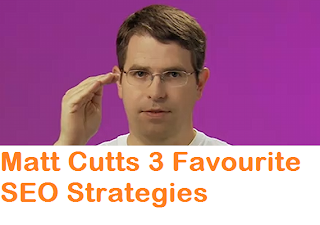 As per Matt Cutts, there are these 3 SEO strategies that he really believes are the game changer techniques and must be considered by webmasters. 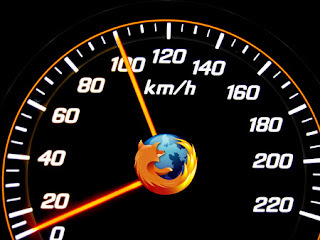 Its pretty straight forward but not many consider their blog/website speed an issue. The slower your blog would load to the readers, more frustrated would they get and thus would surf less. As a result, reducing your overall traffic. You can read How I Increased My Blog Traffic By 16% In 3 Months. 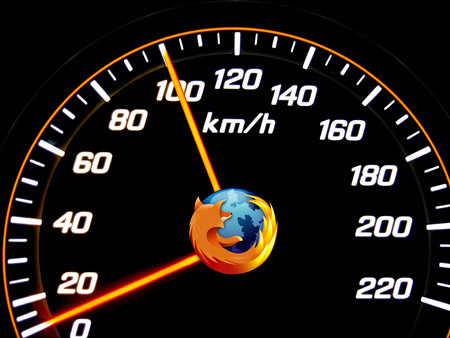 Website/blog loading speed could make a huge difference in your search engine rankings too. There are couple of things that you could do to tackle with your blog loading speed. What good would a high page rank of your blog/website would serve you if you hardly pay any attention to internal linking. How would the page rank juice flow to your other branches (blog posts/website pages)? You can read 3 Facts How Inbound Links Help In Search Engine Rankings that would give you a clear idea how internal links could play huge for your blog. Its vital. Just like you need to take food every day, likewise, internal linking is the basic pipeline that would make sure that the food (page rank) would flow to the entire body (website/blog). If you fail to do so, then your posts/pages would be a mere junk of text that could not rank high in the search engines. Social Media? Are you sick and tired of listening to this term over and over again. Lets do it 1 more time. Matt Cutts believes that social media could be one of the most important SEO steps that you could take in the modern Internet times. Search engines are getting smarter and they consult social media in determining a website/blog authority and thus rank it accordingly. The more people would like your blog posts, the more would they share it with their peeps and thats where search engines would play their part. 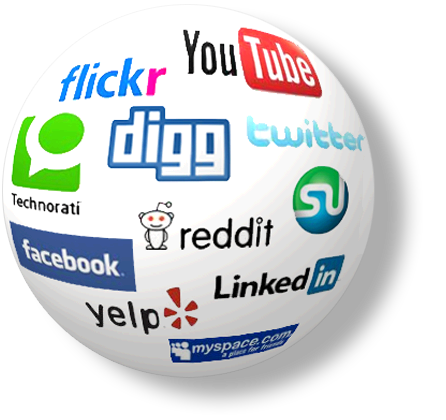 They would instantly notice your posts getting popular and would likewise rank it better in the search results. So may it be Facebook, Twitter, Digg, Stumbleupon, Redit etc try them. Take your chances. For me, i believe if you could not manage to put your hands upon all of them, then Facebook and Twitter are the first shots to play. Ok, So Whats The Catch? 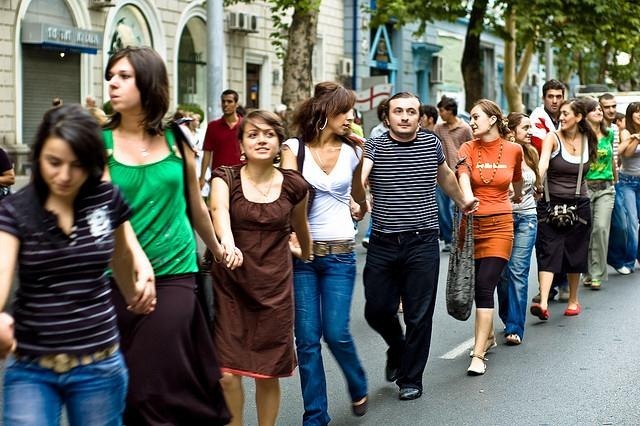 1- Never forget to interlink your website/blog posts. Notice how i have mentioned couple of relevant articles from this blog. Apart from serving quality to the readers, these posts links would create a rich interlinking web that is healthy for page rank flow. 2- Always publish (share) your articles/pages to social media (at least to Facebook and Twitter). Increase your social media follower ship that would not only increase your blog traffic but would boost it in the search results too. 3- Make sure your blog/website loads faster. Obviously the lower, the better. Its better to keep your website/blog loading time below 3-4 seconds. 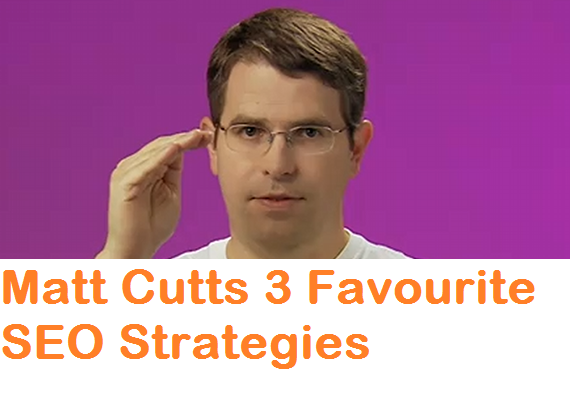 Now watch the following Matt Cutts video where he talks about this topic.